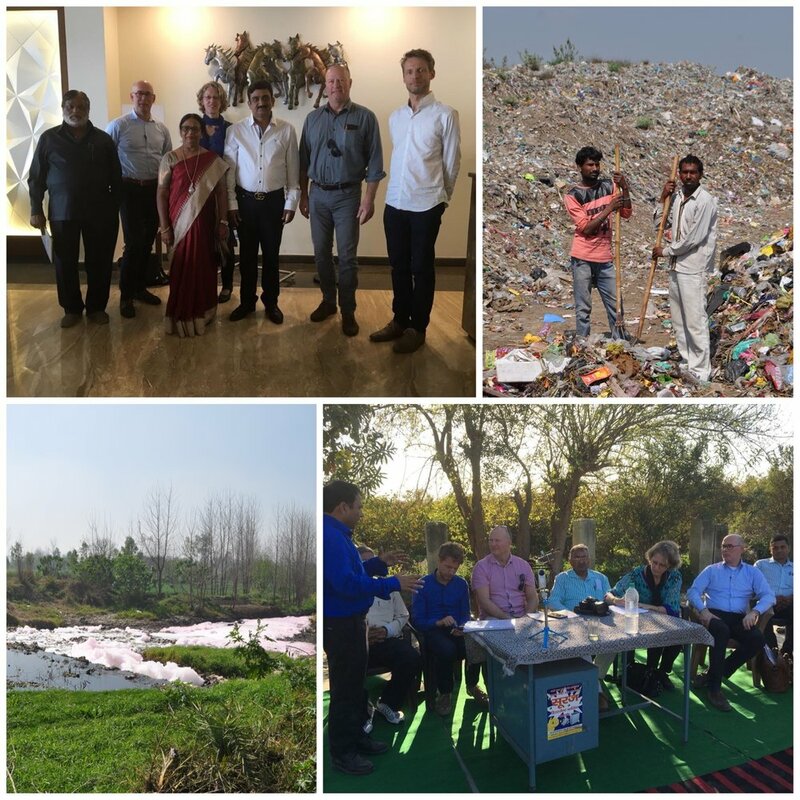 Last week GC, IB Land and 2030 Water Resources Group (launched by World Economic Forum Davos 2008) again visited stakeholders from government, industry and civil society in the Ganges river basin. Our resource recoveryconcept gives a powerful impulse to the execution of the multi-stakeholder Hindon rejuvenation program initiated by the state government. We already see options to accelerate the process of upscaling our waste-to-value Ganges river concept. But first things first: securing the pilot project and setting up a joint venture with local entrepreneurs are our next steps.